This may be the best example of rustic and modern I have seen in a while. 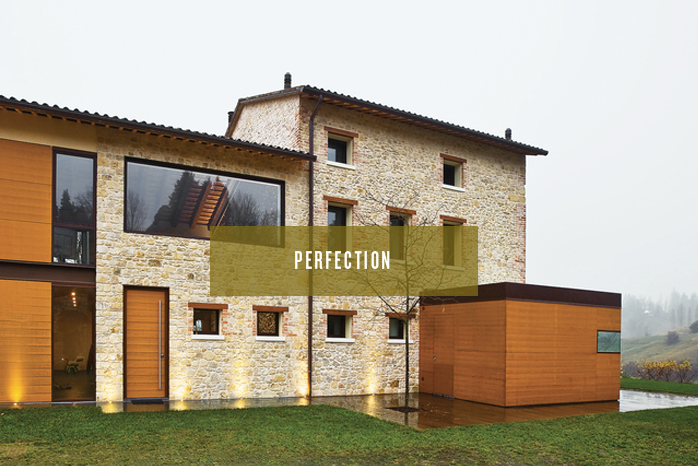 The use of natural elements such as stone and wood contrasted with the use of metal and glass works to perfection. The clean lines make the organic textures of the materials feel more modern and clean. Really is there anything not too love? I don’t think so. 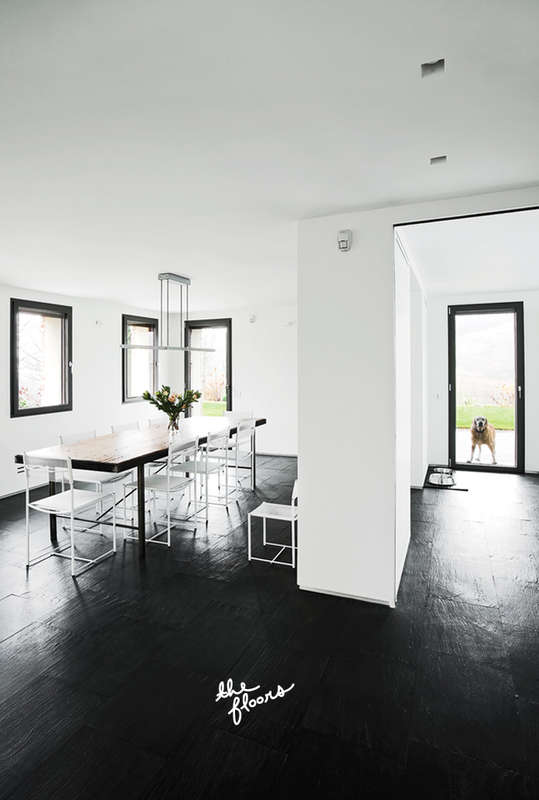 Perfection again via Dwell. See more of the house here. Gorgeous home…I love the mix of rustic and modern. It still feels warm and cozy, despite the clean lines. Love all of this! I love how open it feels with the catwalk. Plus the mix of textures is beautiful.